Comments: This is a specimen tree that makes a strong presence in the garden because of its weeping form. The yellow autumn color can be quite impressive. 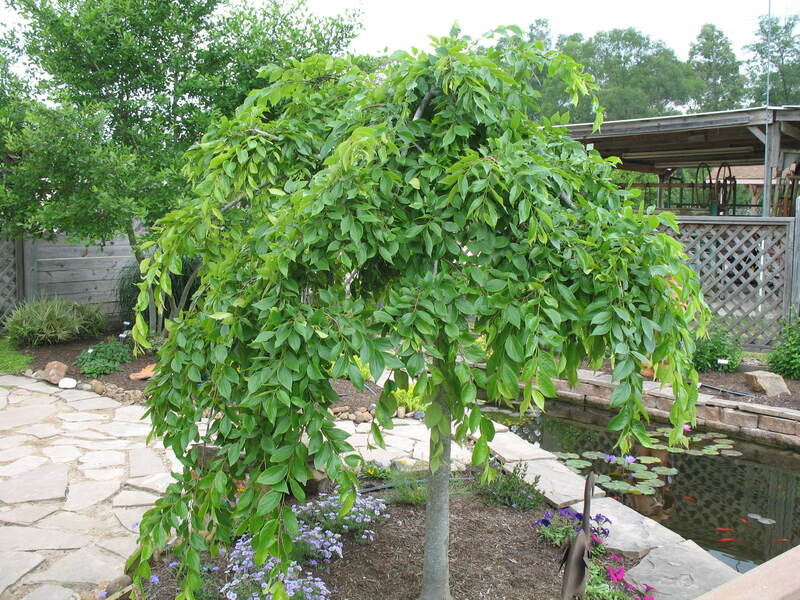 Hackberry trees will tolerate a wide range of growing conditions from dry soils to moderately heavy wet soils.